Take advantage of a good deal from Lulu.com! Order my book A Girl Finds a Flower from http://www.lulu.com/spotlight/BrittanySpencer by February 21st and receive free mail shipping or 50% ground shipping. 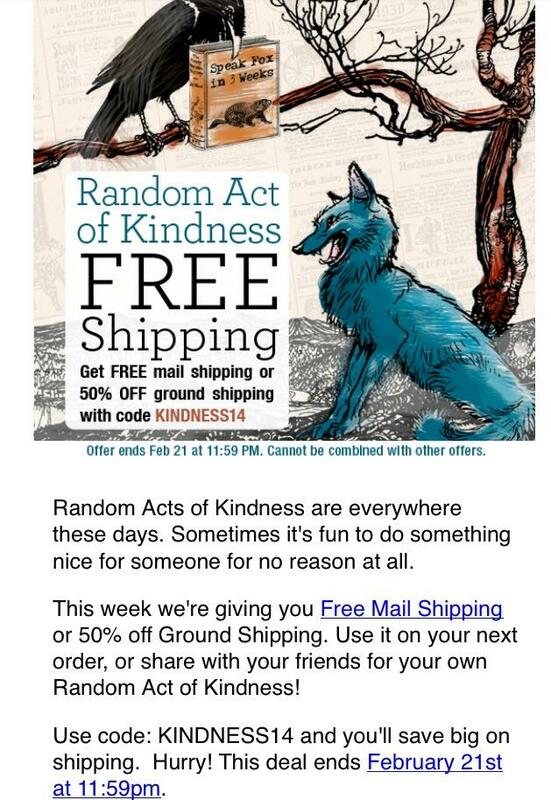 Be sure to enter code KINDNESS14.